$$spent On Upgrades$$ S/S Fridge, S/S Stove, S/S Dishwasher, Washer/Dryer, Window Coverings, Elf's, Cac, Furnace** Awesome Location! 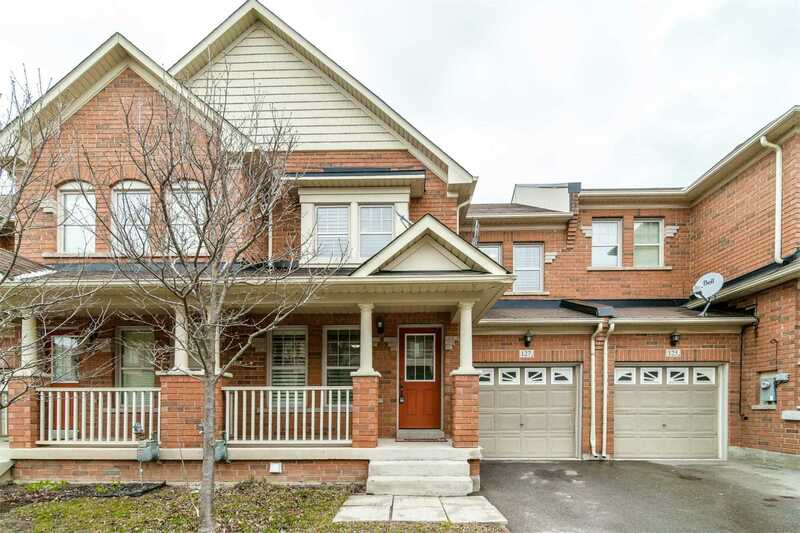 Close To All Amenities* Steps To Schools, Shopping Plaza, Public Transit, Park, Go Station And To Hwy 401. Want to learn more about 127 Holmes Cres (Derry / Scott)? I would like to learn more about 127 Holmes Cres (Derry / Scott). 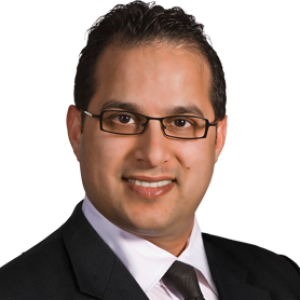 Dear Shahid, We wanted to thank you from the bottom of our hearts for all the assistance you've given us in the purchase of our first home in Canada. It was a real delight to work with you on our search for new home. Your advice, compassion and availability made the process go as smoothly for us as possible. We believe we have found a house that will really suit us for a long time to come. Not only you've helped us buy the ideal home for our needs but you also helped us buy it at a great price. I will be happy to recommend you to anyone seeking a great real estate agent.